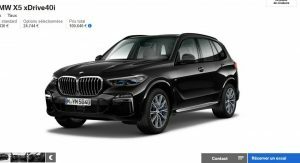 New BMW X5 G05 Configurators Go Live: How Would You Spec It? 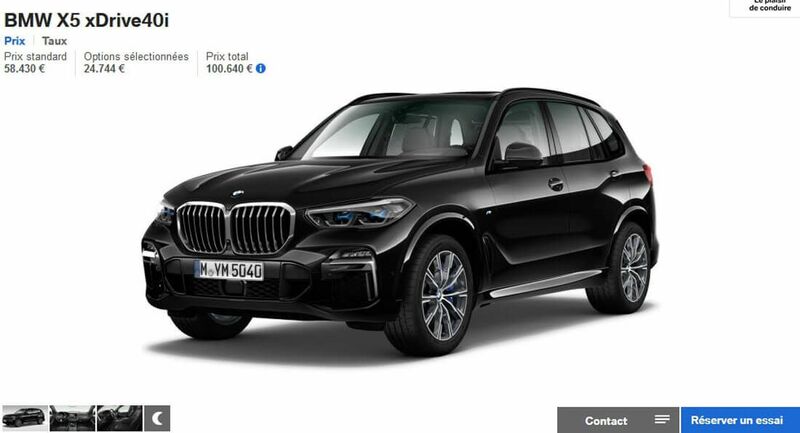 Last week, we saw the fourth generation BMW X5 for the very first time, and now we have the first online configurators to play with. 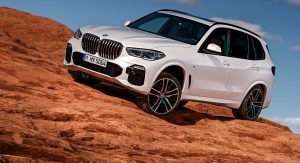 Accessible here and here (more are bound to show up soon) they allow you to spec your very own 2019 BMW X5 by choosing between a petrol and two diesel engines. 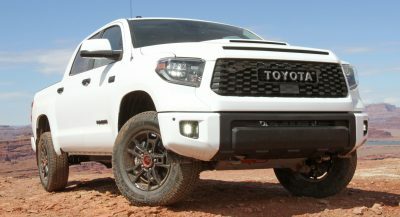 The 265PS (261hp / 195kW) and 620Nm (457lb-ft) of torque turbo’d 3.0-liter six-cylinder diesel is the most affordable of the range. 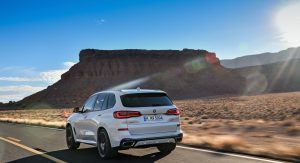 It starts from €69,286 ($81,700) in Luxembourg and €2,369 ($2,793) more in Belgium, followed by the xDrive40i and the current top-of-the-line M50d. 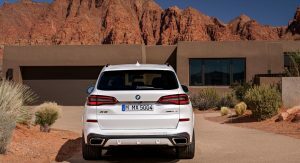 Also Read: How Does BMW’s New X5 Compare To Porsche Cayenne, Volvo XC90 And Audi Q7? 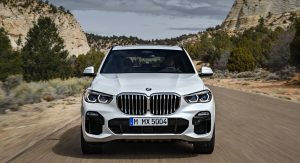 There’s no reference yet to the xDrive50i model, which uses a twin-turbo 4.4-liter V8 engine. 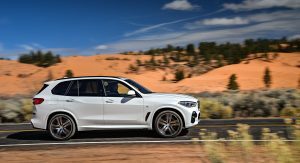 This one has 462PS (455hp / 350kW) and 650Nm (479lb-ft) of torque and takes as little as 4.7sec to reach 100km/h (62mph), from a standstill, maxing out at 250km/h (155mph). 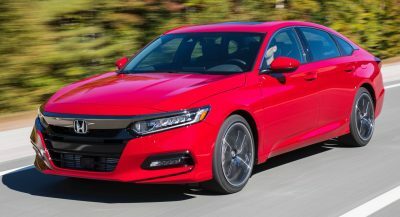 All engines are paired to an eight-speed automatic transmission. 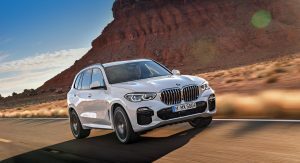 BMW has more models coming up for their new X5, including a plug-in hybrid derivative and a true range-topping member of the M family, the high-performance X5 M.
BMW offers a wide range of standard equipment. 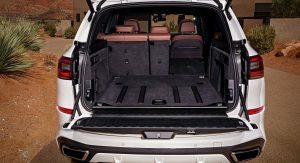 Ticking some options from the list, such as four-wheel steering, limited-slip rear differential, air suspension, off-road package, and driving assistance features and its price will hit the €100,000 ($117,918) mark in no time. 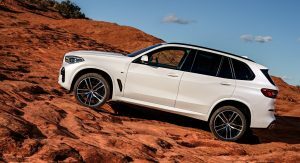 And that’s for the mid-range BMW X5 xDrive40i, which can be had from €73,405 ($86,558) in Belgium, tax included. 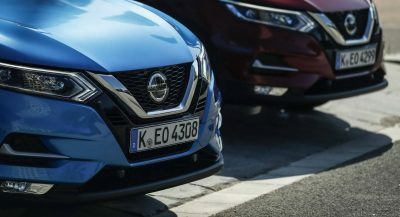 I hope turn-signals option will be finally available. There is nothing to explain in BMW driver mentality. Hard luck I am one. Shame this site can’t adhere to a benchmark currency. Omg EUR 100k, omg USD 100k… be consistent. They’re radically different. I heard you don’t have any sense of humor or distance to yourself so please stay out of this post. Thank you.